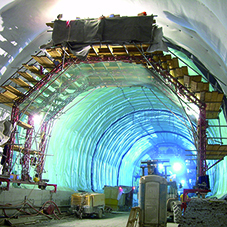 The Soprema Flagon Tunnel Waterproofing System has been specified for numerous underground projects across London. 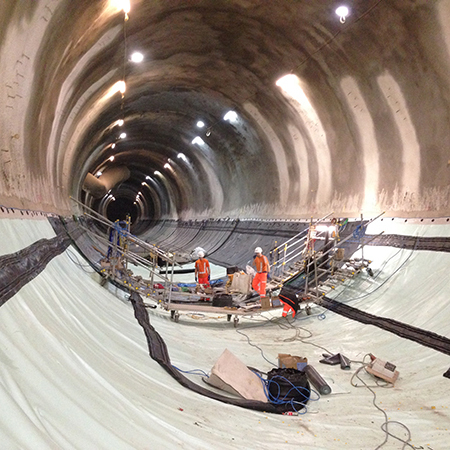 Projects for clients such as Crossrail, TFL and London Underground have benefitted from Soprema’s invaluable tunnel and waterproofing systems experience. 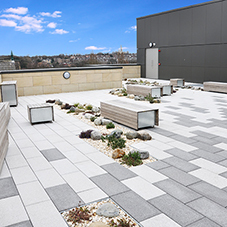 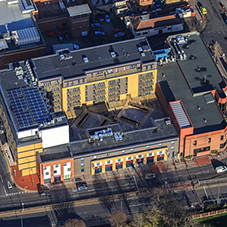 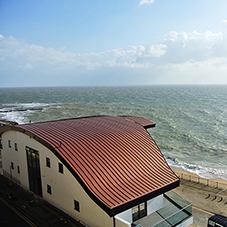 Soprema were able to ensure faultless waterproofing by working closely with the project designers and managers from the early stages of the project right through to completion. 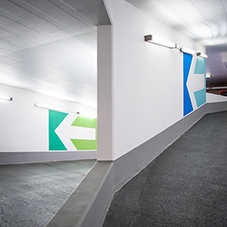 Every underground project has continued to develop further knowledge and confidence in the Soprema tunnel waterproofing system amongst project designers and project stakeholders. 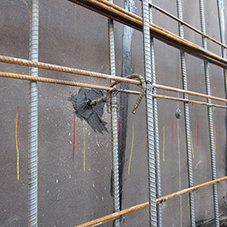 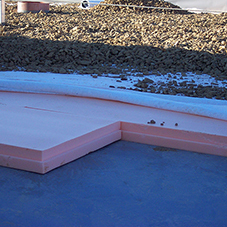 The waterproofing systems used consist of various materials for sealing, draining and protecting, whilst also facilitating inspection and repair possibilities both during and after construction.